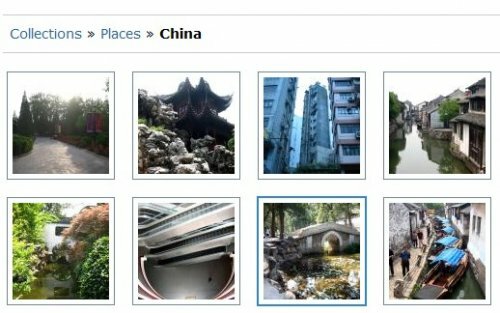 Plogger is the next generation in open-source photo gallery systems. 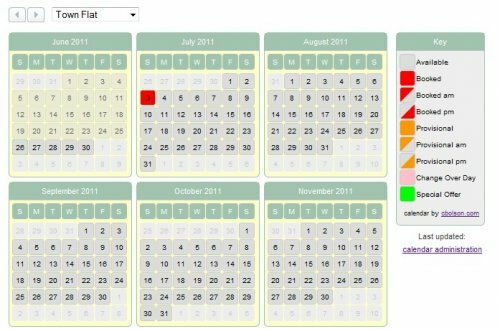 A web application not bloated with superfluous features or complicated configuration settings. 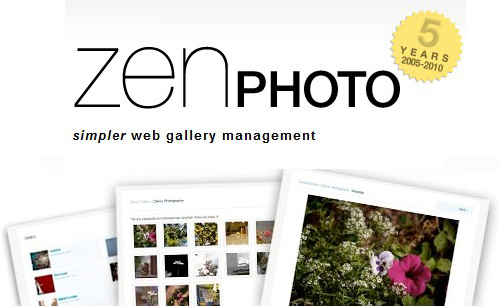 Standalone gallery CMS that just makes sense and doesn?t try to do everything and your dishes. We hope you agree with our philosophy: simpler is better. 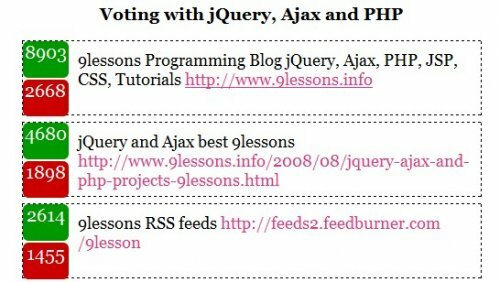 This Ajax Example will show you how to create a user vote functionality on your web site. Take a look at live demo and give your votes. When you click in a new product the product image fly to the cart with a great effect. 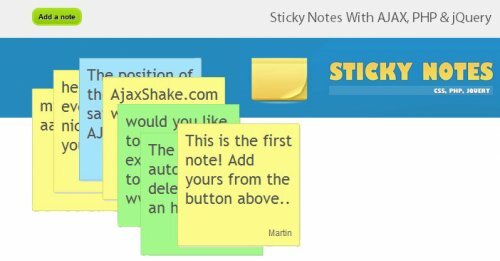 This example show you how to make an AJAX-enabled Sticky Note management system. 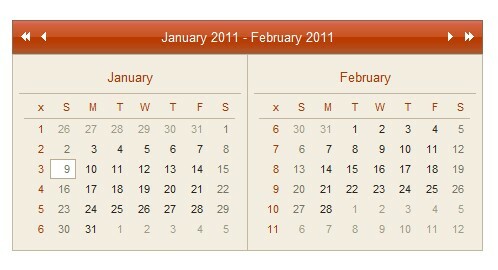 It will give visitors the ability to create notes and move them around on the screen. 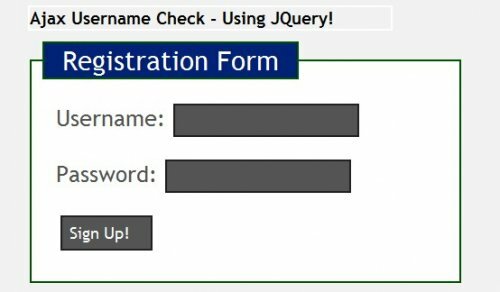 Every movement is going to be sent to the back-end via AJAX and saved in the database.